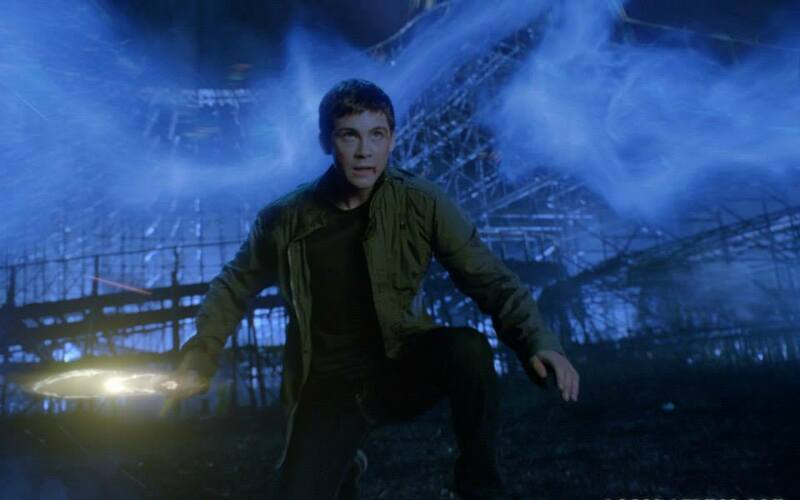 Percy Jackson: Sea of Monsters, one of the most anticipated movie adaptations and sequels this year, is almost upon us. 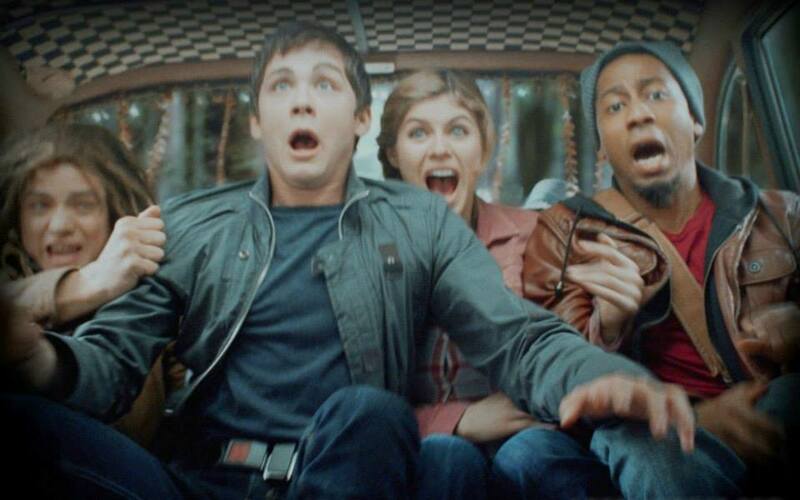 In less than a month we will once again finally see on the wide screen our three beloved characters, Percy Jackson, Annabeth Chase and Gover Underwood played by Logan Lerman, Alexandra Daddario and Brandon T. Jackson, respectively. 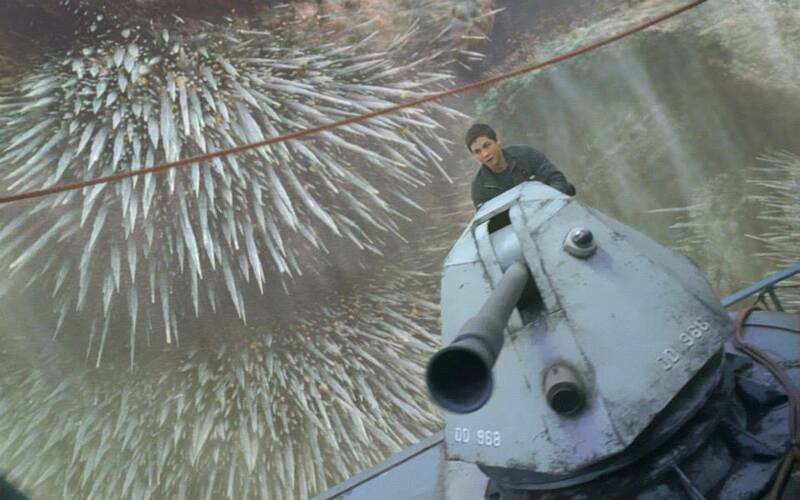 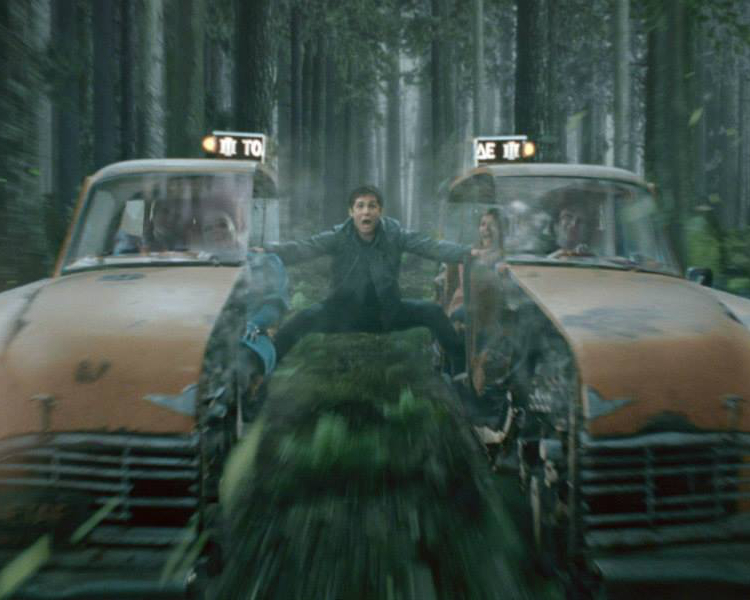 And to magnify the excitement are these 15 newly released promotional stills from the movie, featuring some scenes that you might have not noticed from the trailer: Percy Jackson manning a war tank and a lot more! 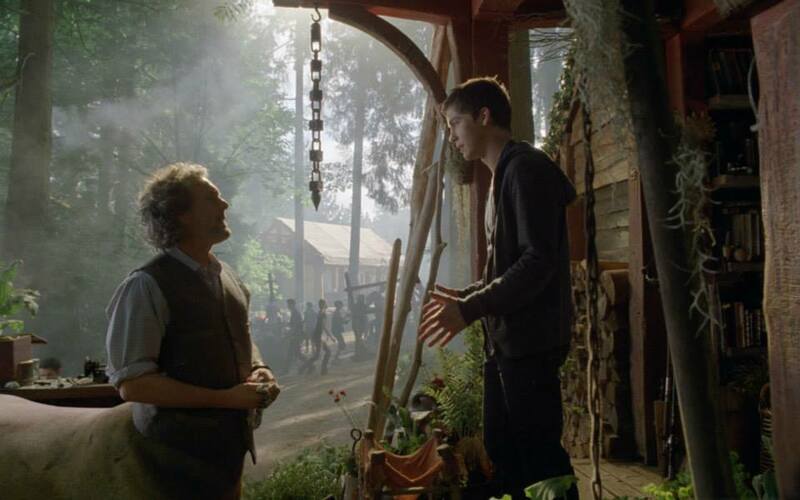 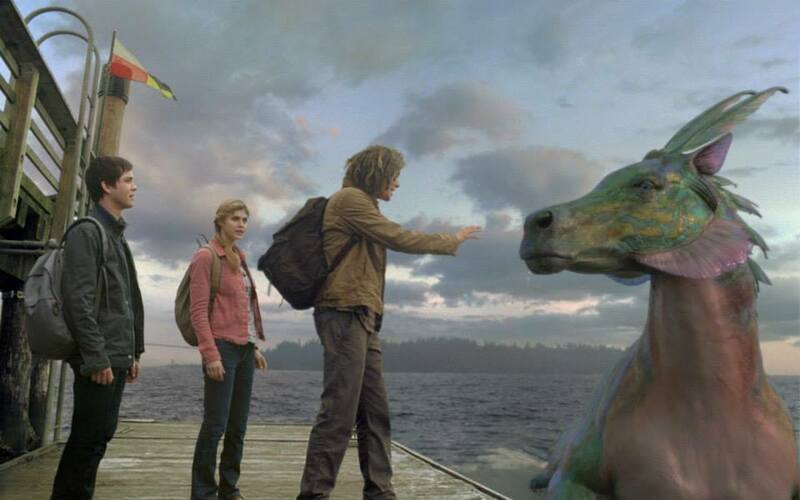 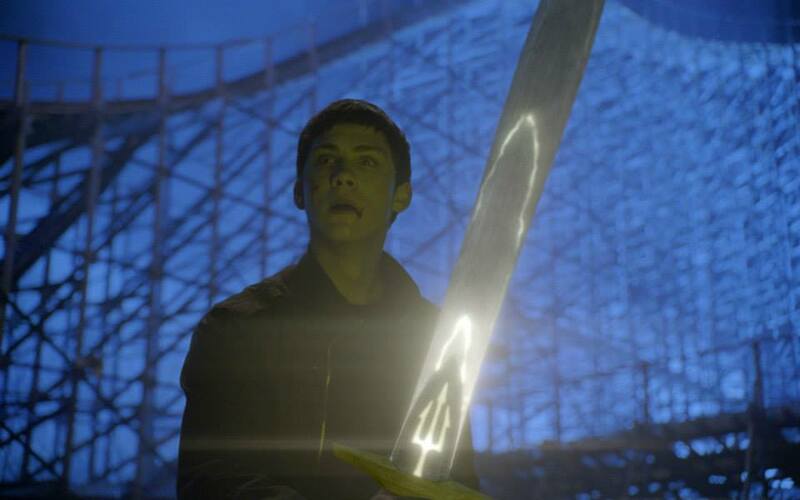 Checkout these 15 new stills from Percy Jackson: Sea of Monsters. 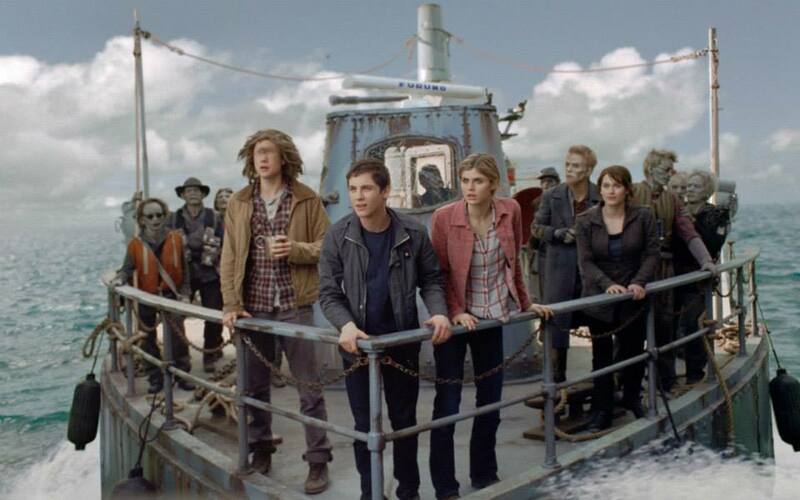 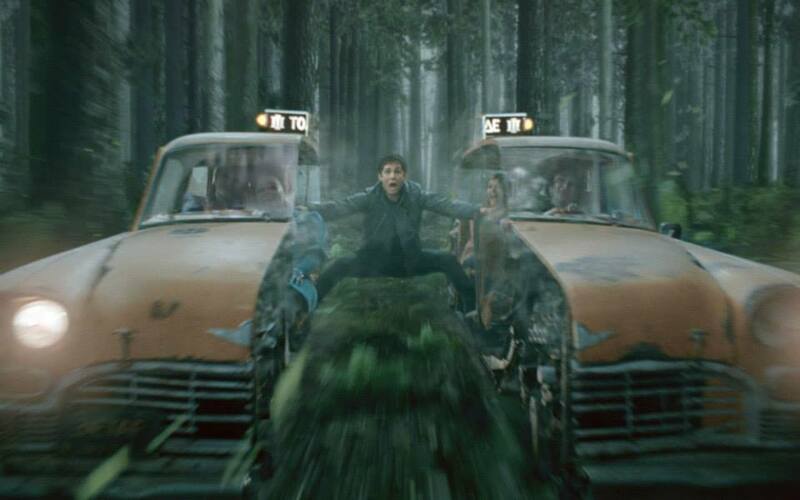 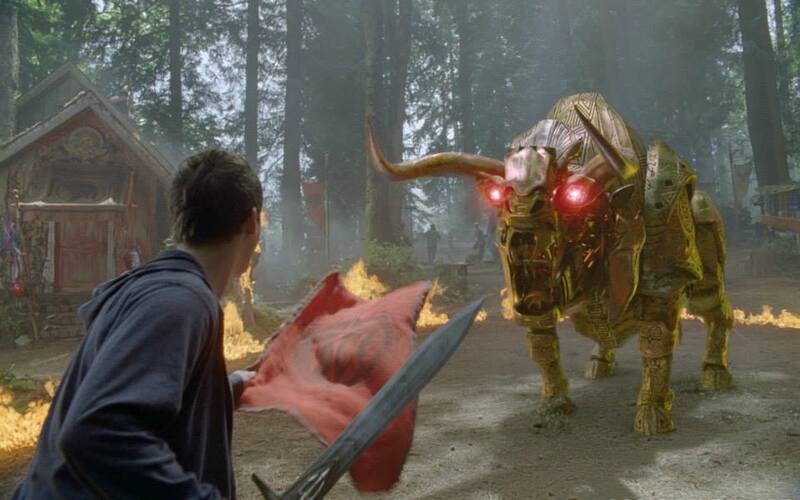 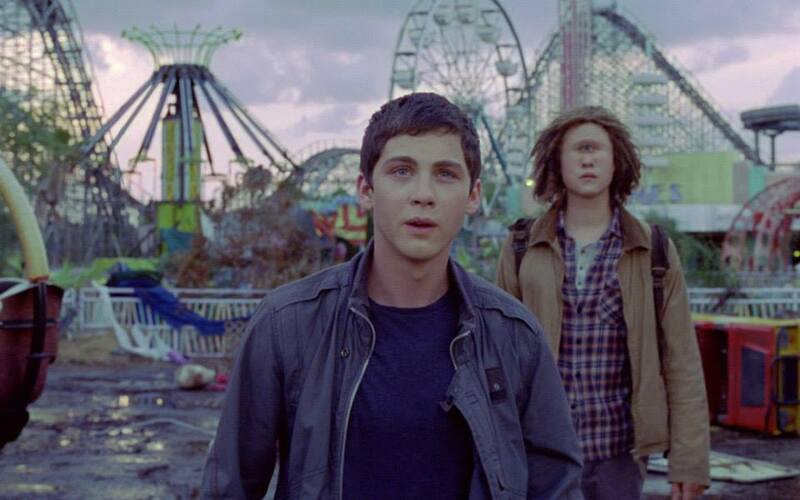 In case you missed it, watch the new TV spot of Percy Jackson: Sea of Monsters. 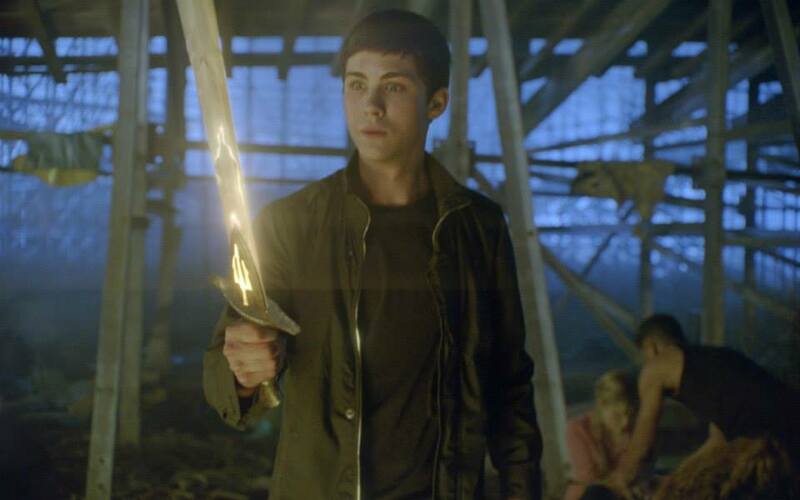 And you can also watch below the new, official featurette from Percy Jackson: Sea of Monsters entitled "Myths Revealed." 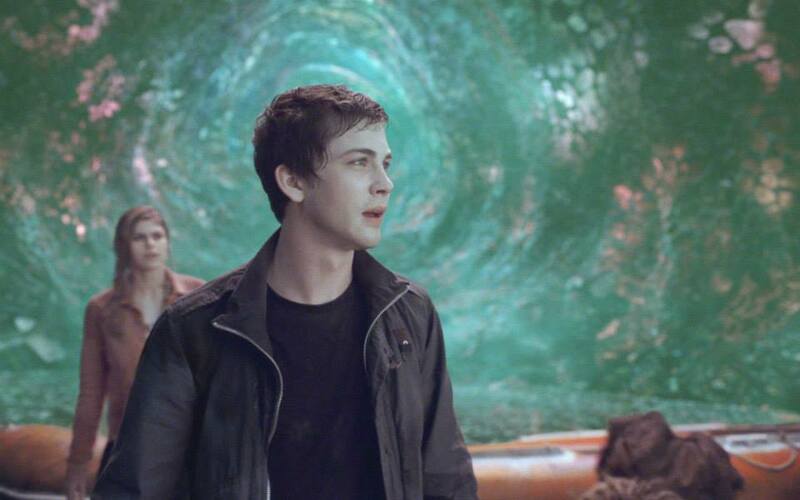 Watch Percy Jackson: Sea of Monsters in cinemas on August 7, 2013.